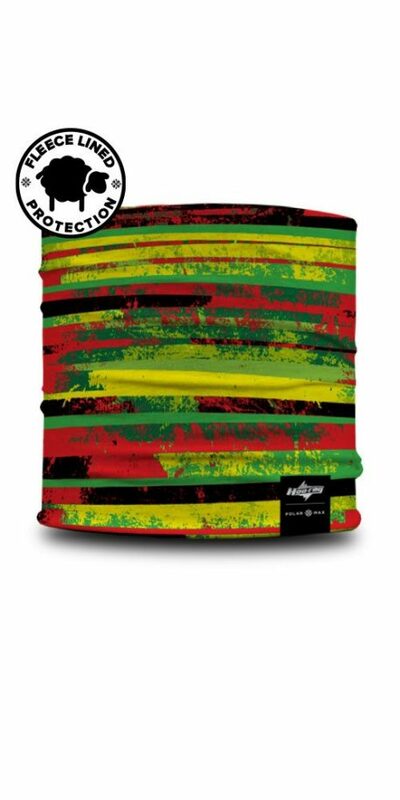 Eveything will be irie when you’re rockin’ this jammin’ Polartek Max Hoo this winter. The Irie Polartek Max is Bob approved. Manny here loved it . Perfect for those cold winter days . Like that I can wear in different forms . Very versatile . Keep up the good work. LOVE them all!! Love all the new patterns and great colors!! High quality, long lasting and WARM!!! LOVE THEM!! !